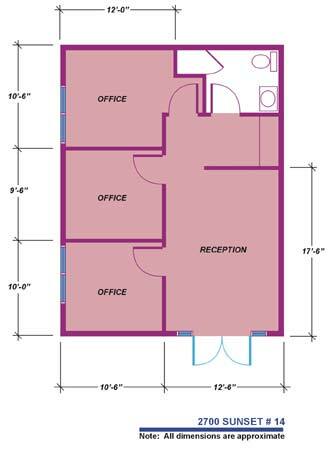 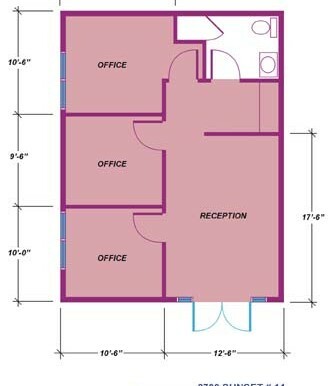 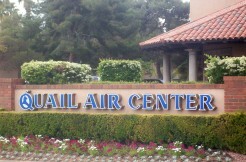 Features a reception area, 3 offices, a kitchen, a copy area, a restroom, and a shower. 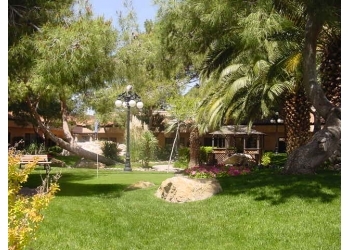 Features a lushly landscaped courtyard with fountain, stream, putting green and gazebo. 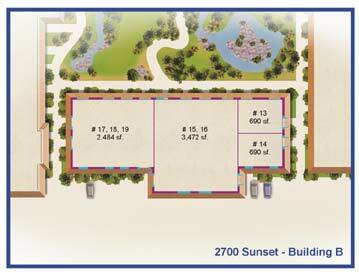 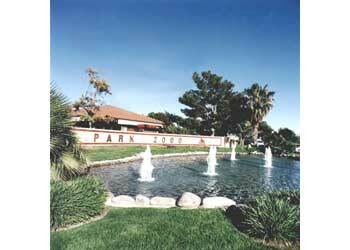 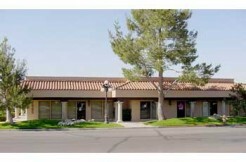 Located in the Park 2000 master planned business park with easy access to Freeways, McCarran Airport, Green Valley and the Strip.